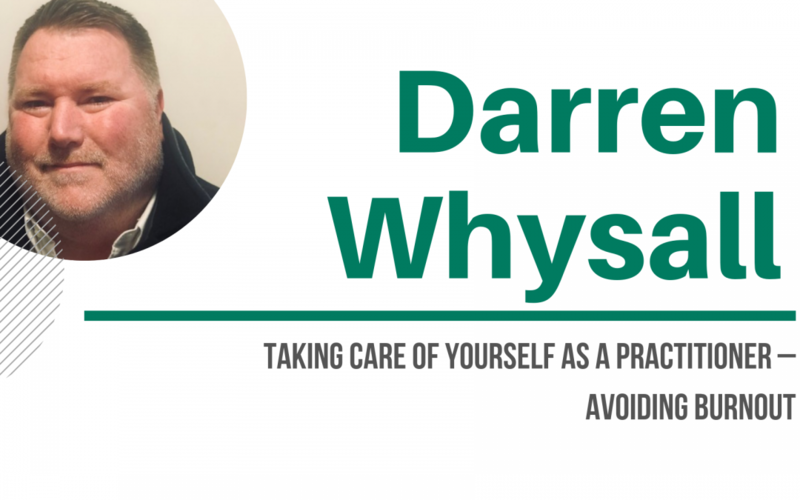 Darren is a highly qualified and experienced Executive Coach, Coach Supervisor, Trainer and Facilitator with more than 25 years’ experience of working with people in high-pressure roles e.g. Armed Forces UK, Education and Financial Services. Combining current studies for an MSc in Business and Strategic Leadership with qualifications in Education, Training, Coaching and Supervision, has helped Darren develop the insight and passion for helping individuals and teams identify their unique qualities and attributes in order to improve well-being, build capability, enhance team working and growth. Outside of work his main interest is his family, Sian his partner and their 3 children Jordan, Ruby, Alexandra who all enjoy testing his mental toughness. With the ever-increasing pace of change in the modern world, organisations are increasingly recognising the need to support their most important asset – their human capital. For many organisations, practitioners play a significant role in enabling staff to develop strategies to learn, innovate, adapt and thrive in these uncertain times, but what about the practitioner, who can equally be affected by the prevailing climate. Within this dynamic and engaging workshop participants will be provided with a significant opportunity to reflect upon their own mental toughness and explore models and strategies’ that will enable them to better deal with stressors and the pressures of the system.